Roger Golding - Home Page. Art - Paintings, Drawings and Prints. 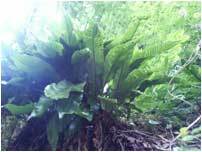 The Fern Site - Ferns of Britain and Ireland.